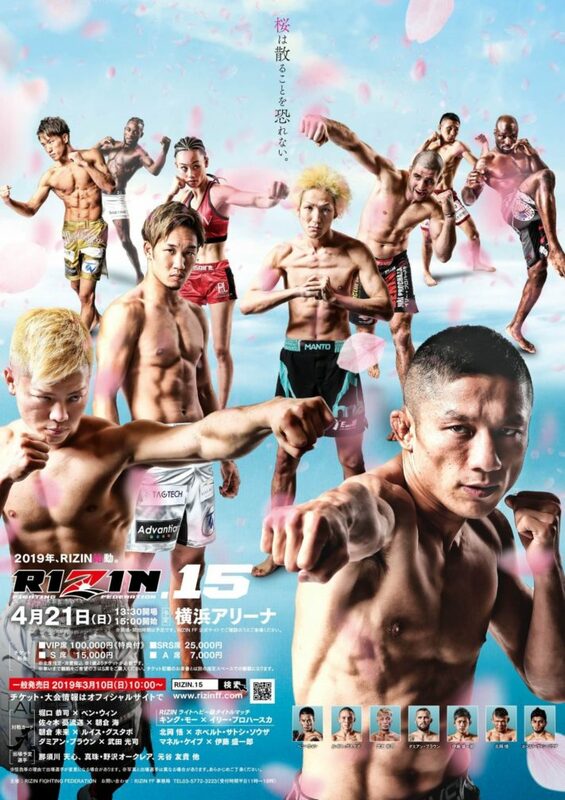 RIZIN FF has announced three more bouts for this April’s RIZIN 15 in Yokohama, and unveiled the first poster for the event, featuring names like Kyoji Horiguchi and King Mo. 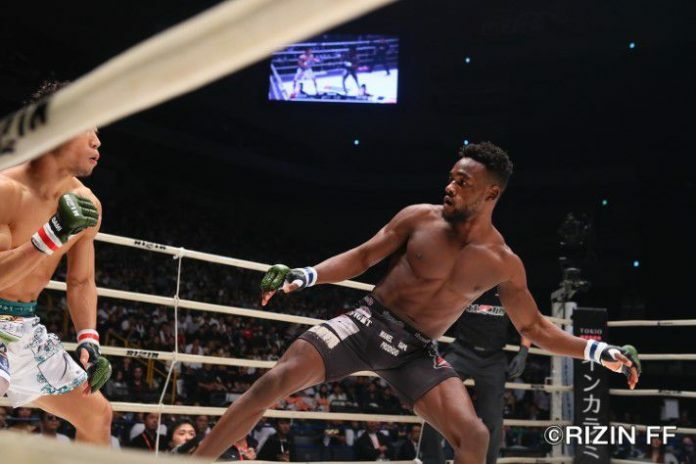 RIZIN Fighting Federation’s next event, RIZIN 15, continues to grow. On Friday, the promotion announced via press release that it had added three more fights to the card. Additionally, it released the first poster for the April show, which features Kyoji Horiguchi facing Ben Nguyen in the main event, plus a light heavyweight title fight between King Mo and Jiri Prochazka. In the first of three fights revealed for RIZIN 15, Manel Kape, a regular for the promotion at this point, will face Seiichiro Ito. Kape (12-4) is 3-3 under the RIZIN banner, with wins over Ian McCall, Erson Yamamoto, and Yusaku Nakamura. Ito (12-2-2), meanwhile, had a 13-fight unbeaten streak snapped by Tatsuki Saomoto at ZST 62 in October. He’s a 3-time ZST Flyweight champion. Lightweight Satoru Kitaoka (42-18-9) will be in action against Roberto ‘Satoshi’ Souza at RIZIN 15. A submission expert, Souza will be making his RIZIN debut. He’s undefeated across six bouts at Metamoris and Quintet, and a perfect 7-0 in his MMA career. All seven of his wins have come via submission. In the final bout announced Monday, former UFC combatant Damien Brown will take on the previously announced Koji Takeda. RIZIN 15 takes place April 21, 2019 at the Yokohama Arena in Yokohama, Japan.